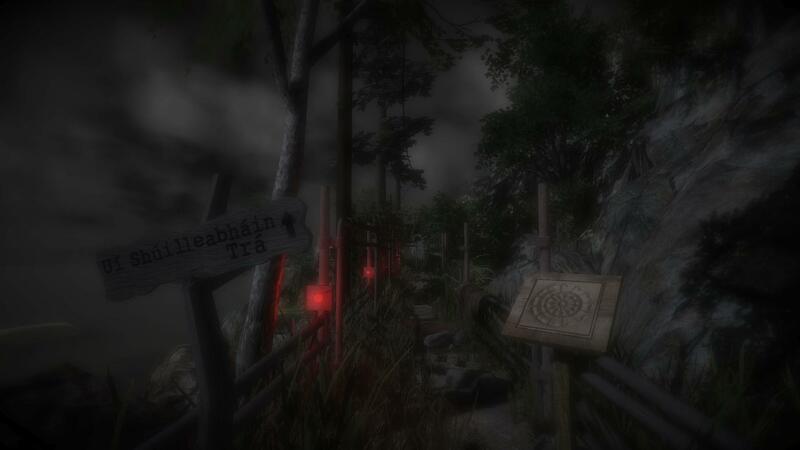 Based on a true story, Montague’s Mount is a first-person psychological rollercoaster ride through isolation, desolation and one man’s tortured mind. The mixture of cold Atlantic water and coarse sand in your mouth brings you back from unconsciousness. Surrounded by the wreckage of a boat’s hull, you can only draw one conclusion: your vessel has been torn apart by the submerged rocks. 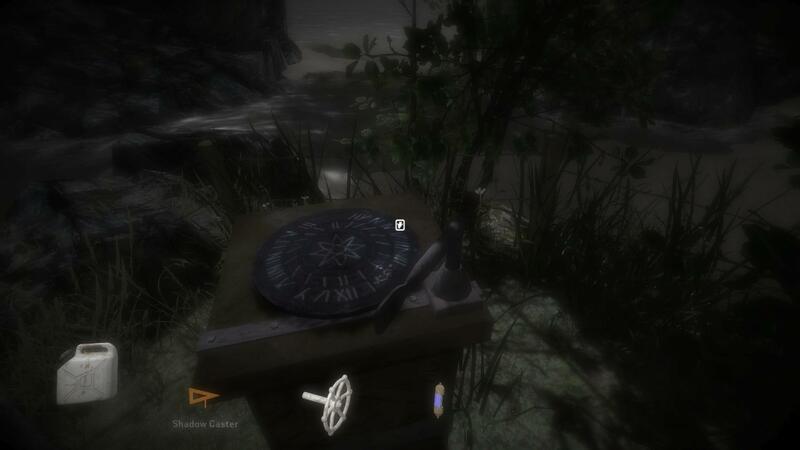 The secrets of the island must be uncovered if you are ever going to find a way to escape. 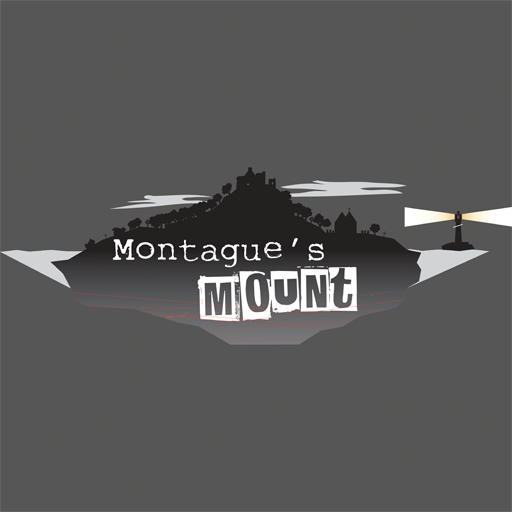 Where is everyone; is the island really uninhabited; what is lurking within the isolated caves; and what is that building on top of Montague’s Mount? 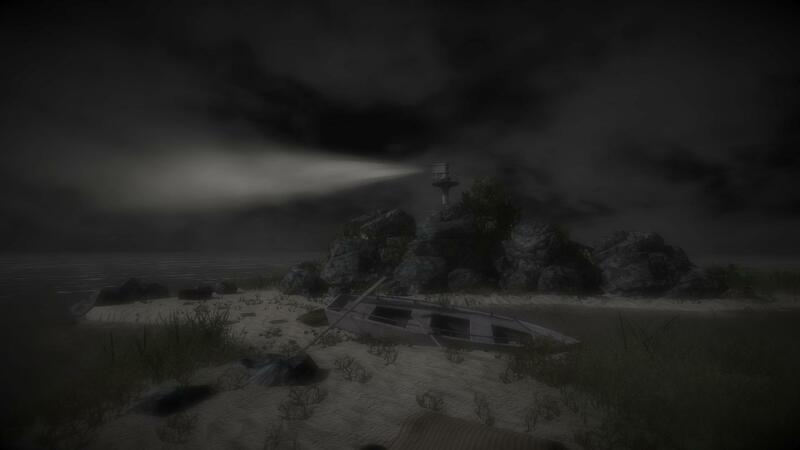 A disturbing psychological thriller set in the bleakness of an abandoned island, combining exploration, puzzle-solving and a poignant storyline. Full language support for English, French, German, Spanish, Brazilian Portuguese, Polish and Russian. 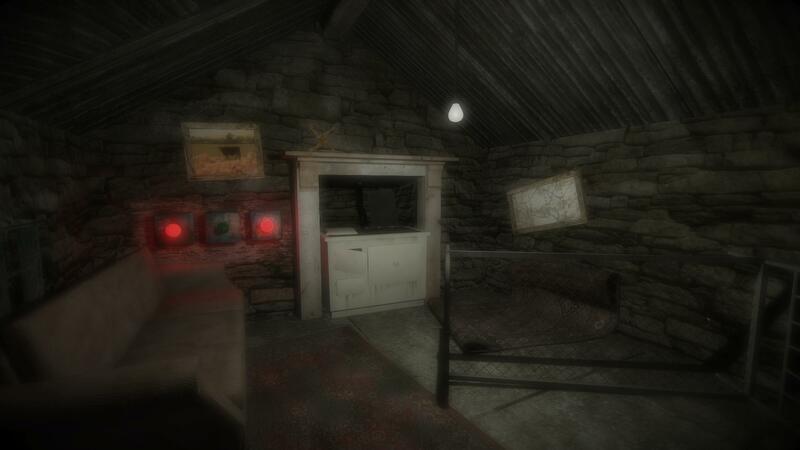 To be released on PC, Mac and Linux.